The file contained frank descriptions of Pueblo dances that depicted and parodied sexual acts. For years it was passed from hand to hand. The file became a source of fascination, gossip, and even legend among employees of the Bureau of Indian Affairs (BIA). But it was more than a shocking read; the file informed actual BIA policy. In 1921, Charles Burke, the commissioner of Indian affairs, signed Circular 1655. The document was designed to be read by Burke’s colleagues. It made a case for banning ceremonial dances on the grounds that they were immoral and performed only for pleasure. The concern about Native women’s sexual expression covered up a deeper worry about white women’s relationships to sexuality. This couldn’t have been further from the truth. 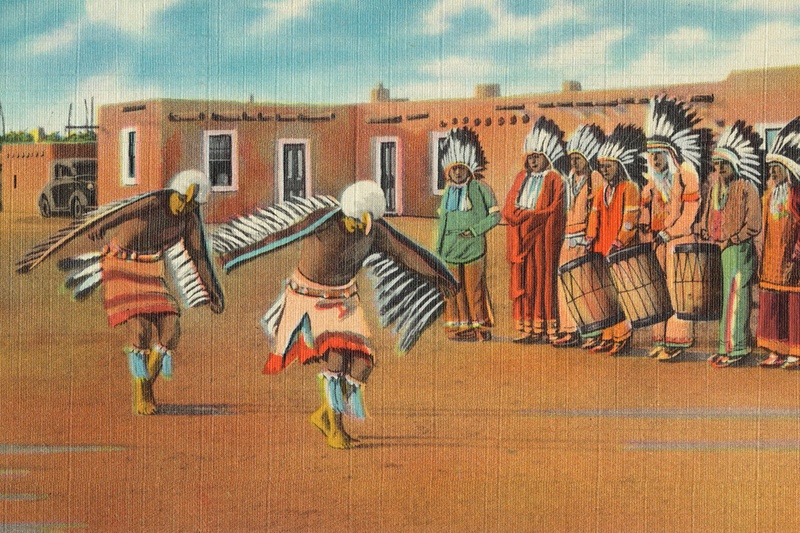 Native Americans had been performing ritual dances for thousands of years. Tied to astronomical events, the dances had deep religious and cultural significance. 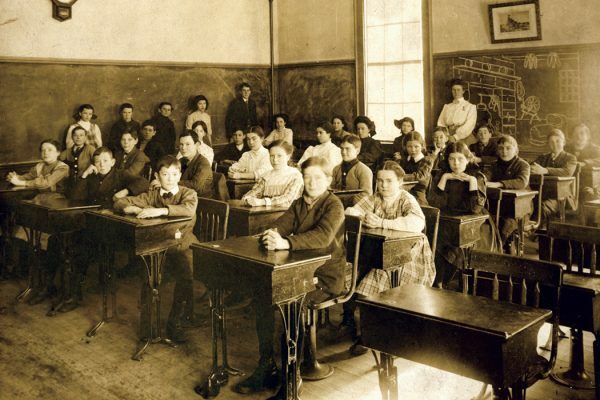 But Burke suggested that they be curtailed and tightly regulated. His proposed restrictions included scheduling the dances only at night, limiting their length, refusing to allow people under the age of fifty to perform them, and requiring the dancers to perform under the close watch of the BIA. Burke wasn’t the only person to object to the dances. Burke’s circular used language favored by woman reformers. It also focused on the features of the dances that white women opposed, like the masked men who impersonated Native American spirits and performed allegedly lascivious and offensive portrayals of sexual acts. As Jacobs illustrates, white women led the charge to change, control, and eradicate the tradition. Changes in white society seemed to fuel reformers’ worries, writes Jacobs: “As changing sexual mores in white American society became a topic of great controversy in the 1910s and 1920s, moral reformers suddenly discovered rampant sexual immorality among the Pueblos.” For Jacobs, the concern about Native women’s sexual expression covered up a deeper worry about white women’s relationships to sexuality. But not all white women who associated with the Pueblo Indians during the 1910s and 1920s thought the dances were immoral. Jacobs documents white activists who felt that the Pueblo dances beautifully spotlighted women’s sexual desire. They interpreted the dances as celebratory and uplifting. Ultimately, the dances fell out of public debate, and were allowed to continue. (As Jacobs notes, Circular 1655 continued to be used to suppress religious expression in some tribes.) For the Pueblos, it was a relief—and a reminder that white women’s interests in Indian affairs could be an advantage. Pueblos began to urge the white women who had advocated for their dancers to push for their land and water rights, with some success. But the fight against Pueblo dances shows the degree to which white reformers felt they had a right to control Native destinies. White American women have long played significant roles in maintaining racist practices. One sociologist calls the phenomenon "social mothering."